 Learn more on how your school can join giveback2schools! giveback2schools bridges the gap between consumers, businesses and schools. 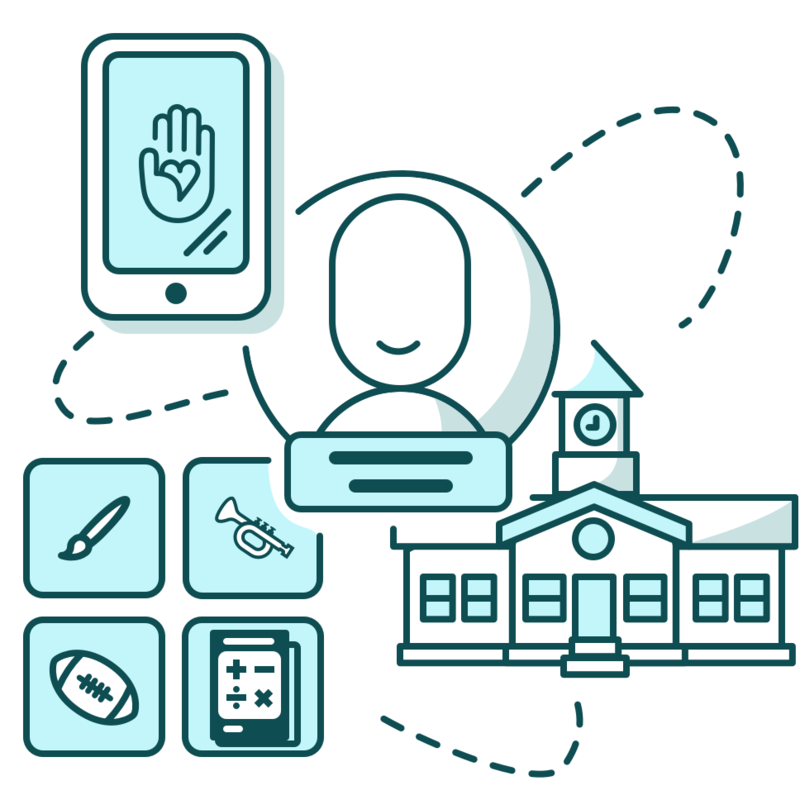 giveback2schools provides a simple solution for ‘hassle-free’ fundraising! Our vision can be summarized in four simple words. Sign up your school's academic, activity & athletic groups. Shop at businesses or use services from giveback2schools partnered businesses. Your support will provide funding needed for students. Promote through events, games, TV & digital billboards. Share giveback2schools with friends and family across social media such as Facebook, Instagram, Twitter or email! Watch contributions grow as communities support businesses which in return support schools. There's no telling how far we will go when we go together!